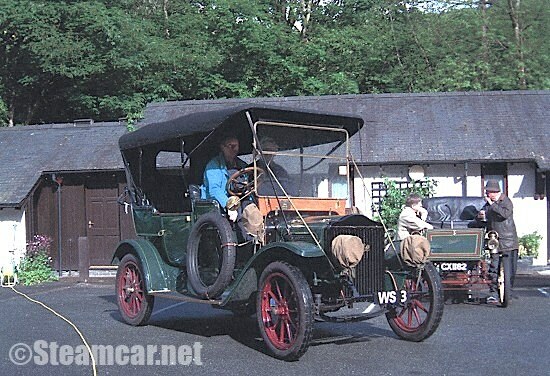 1910 White 00 20HP tourer-Arthur Thomson, Wiltshire. 1910 White model 00 20HP tourer owned by Arthur Thomson, Wiltshire. Previously owned by Brian Chessel.